To celebrate that spring has finally arrived, we have a brand new prize draw. 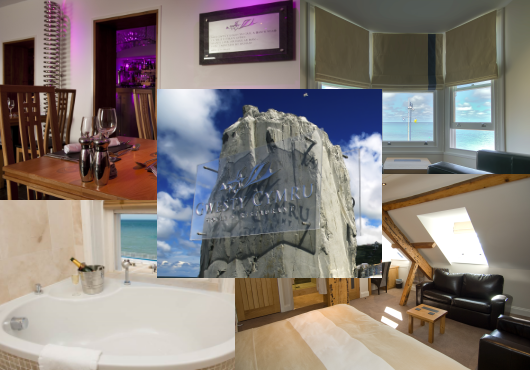 Everyone who fills in our surveys up until 06/05/2019 will be entered into the draw to win a luxury overnight stay for two people in a room with splendid sea views over Cardigan Bay at Aberystwyth’s five-star hotel ‘Gwesty Cymru’. 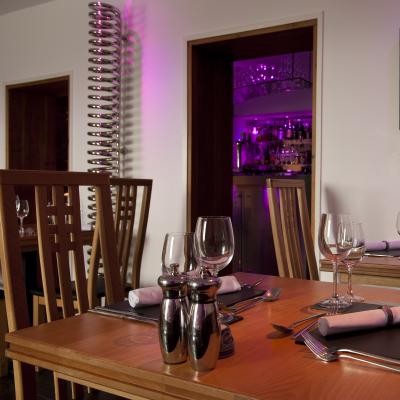 You’ll also enjoy dinner at their award-winning restaurant, a bottle of house wine and traditional Welsh breakfast! Not a member? Not a problem, you can sign up HERE. 1. The Promoter is: TRP Research LTD (company no. 03825912) whose registered office is at Wellington House, Queen Street, Taunton, Somerset, TA1 3UF. 2. Employees of TRP Research or their family members or anyone else connected in any way with the prize draw or helping to set up the prize draw shall not be permitted to enter the prize draw. 3. There is no entry fee and no purchase necessary to enter this prize draw. 4. The prize draw will take place on 7/5/2019. After this date no further entries to the prize draw will be permitted. a. You must be a member of Media Panel Wales to participate in this prize draw. 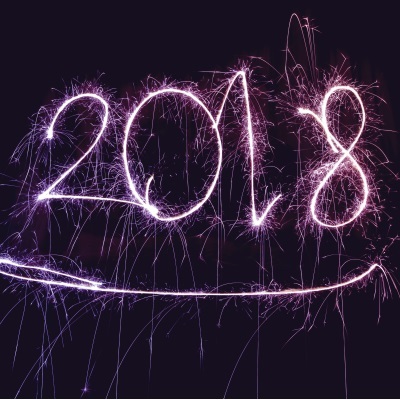 c. The winner of the prize draw will win a luxury overnight stay for two people in a room with splendid sea views over Cardigan Bay at Aberystwyth’s five-star hotel ‘Gwesty Cymru’. You’ll also enjoy dinner at their award-winning restaurant, a bottle of house wine and traditional Welsh breakfast. 7. The Promoter reserves the right to cancel or amend the prize draw and these terms and conditions. Any changes to the prize draw will be notified to entrants as soon as possible by the promoter. 8. 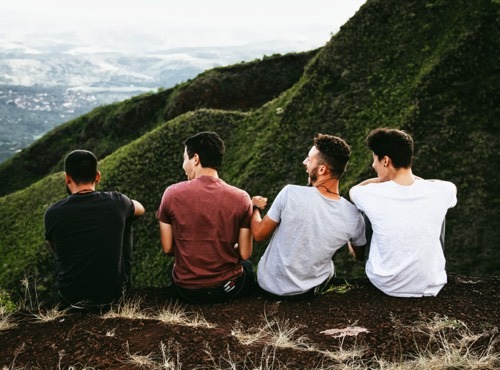 The Promoter is not responsible for inaccurate prize details supplied to any entrant by any third party connected with this prize draw. 10. Winners will be chosen at random from all entries received using software and verified by TRP Research. 13. The Promoter’s decision in respect of all matters to do with the prize draw will be final and no correspondence will be entered into. Get rewarded for sharing your opinion about TV in Wales. 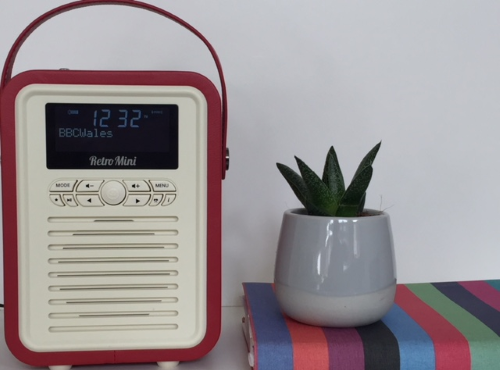 Congratulations to Donald from Denbighshire, winner of the retro radio in our latest prize draw. 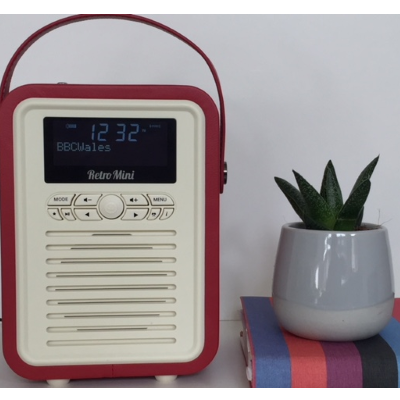 He’s looking forward to tuning into his favourite radio programmes via DAB +/FM and streaming his music via Bluetooth from now on! Look out for the new prize draw – coming soon! 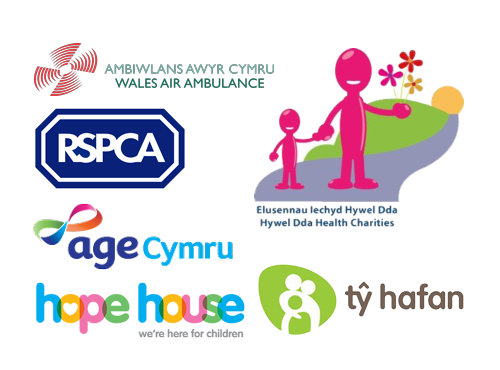 Did you know that we donate to our nominated charities on behalf of our members? 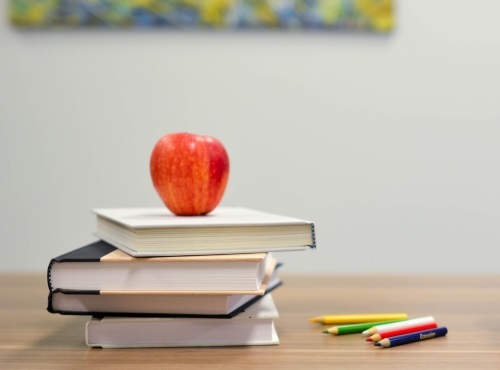 Members can choose to donate their credits to one of our nominated charities. Once a member collects 10 credits we automatically donate £5 to their chosen charity. We have donated £5,415 to charities on behalf of our members since the Panel launched. 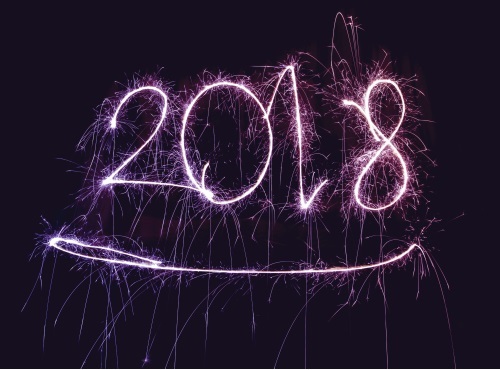 2018 was another great year for Media Panel Wales. We recruited and caught up with our members at several national events, including two visits to Builth for the Urdd Eisteddfod and the Royal Welsh Show, we had a great time at the National Eisteddfod in Cardiff Bay and also visited many local events and community groups all over Wales. We’re very pleased with the growth of the Panel and are very grateful to our members for their continuous support. 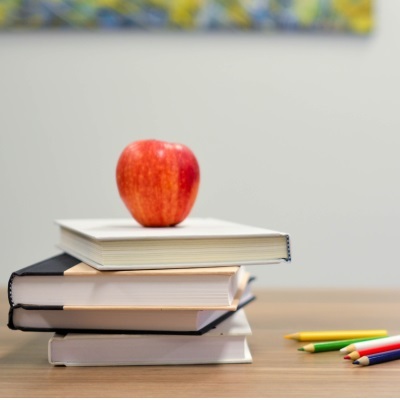 Looking to raise money for your local school, playgroup or PTA? 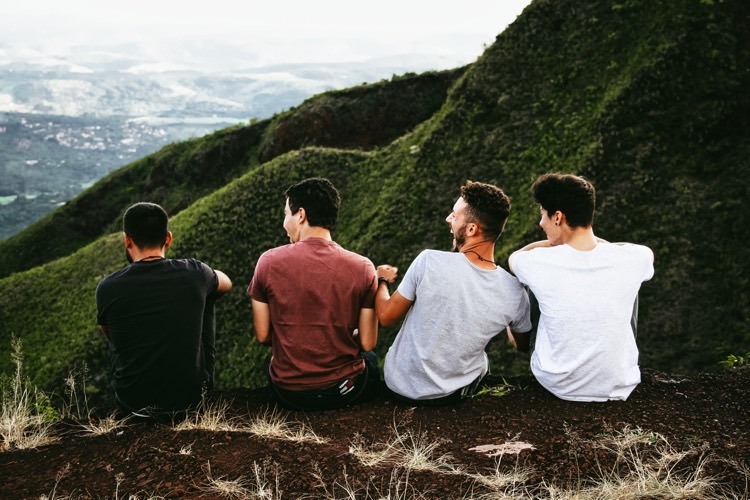 How about getting a group together to fill in our simple surveys and raising up to £500 a year? Check out https://mediapanel.wales/reward/#mpw-community-group or call us on 07947 129227. 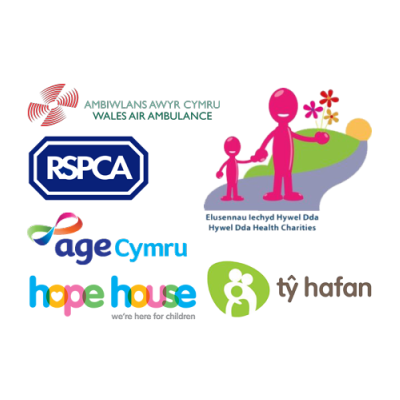 Many of our Media Panel Wales panellists choose to convert the rewards they earn for completing our surveys into charity donations. 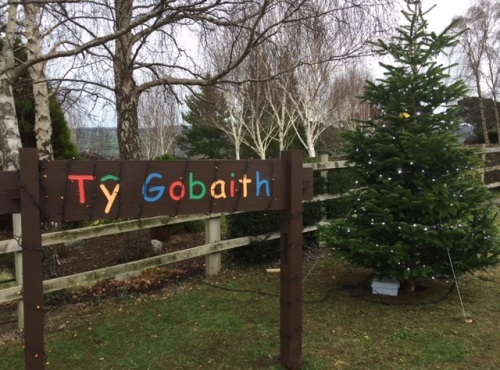 I arranged to visit one of our nominated charities, Tŷ Gobaith, to build on our relationship and share a little about their amazing work with you. 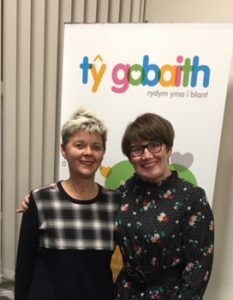 I met with Eluned Yaxley, Senior Area Fundraiser, to discuss the partnership between Media Panel Wales and Tŷ Gobaith and learn how donations provide care and support to terminally ill children and young people, and their families from North and Mid Wales. 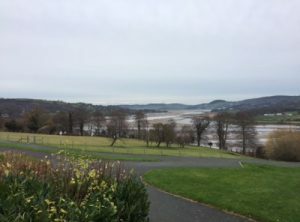 Eluned and the fundraising office is based within the walls of Conwy town, but the children’s hospice itself is situated in what must be one of the most stunning locations in Wales, overlooking the Conwy Valley. I think it’s only natural to think that a hospice will be filled with sadness and unhappy faces, but in fact whilst a large majority of the children who attend Tŷ Gobaith do have life-limiting or life-threatening conditions, Tŷ Gobaith is a space for smiles too. 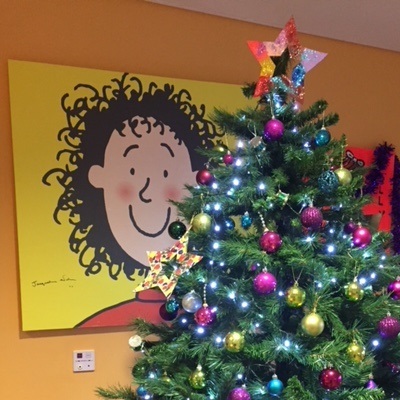 Staff and volunteers provide a safe, loving and happy environment for the children and their parents to make the very most of the precious time they have together. Bethan Vaughan Cartwright (Panel Cyfryngau Cymru ) and Eluned Yaxley (Tŷ Gobaith). 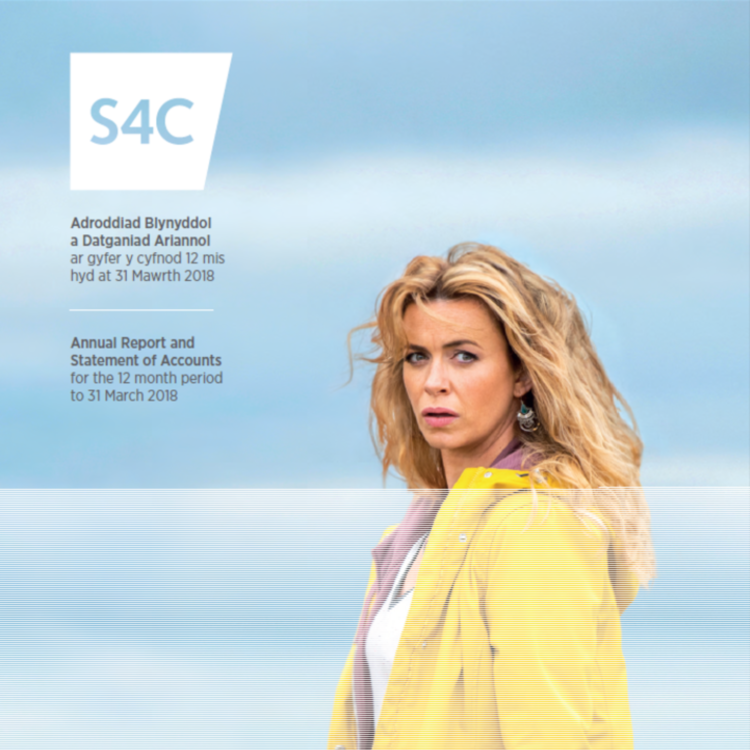 The money raised by our members who fill in the simple weekly surveys about what they watch on TV is spent on delivering and developing care and experiences for the children and young people receiving the care. If you would like to donate to Tŷ Gobaith by filling in our surveys please click here. What an amazing week, it was great to catch up with our members old and new. 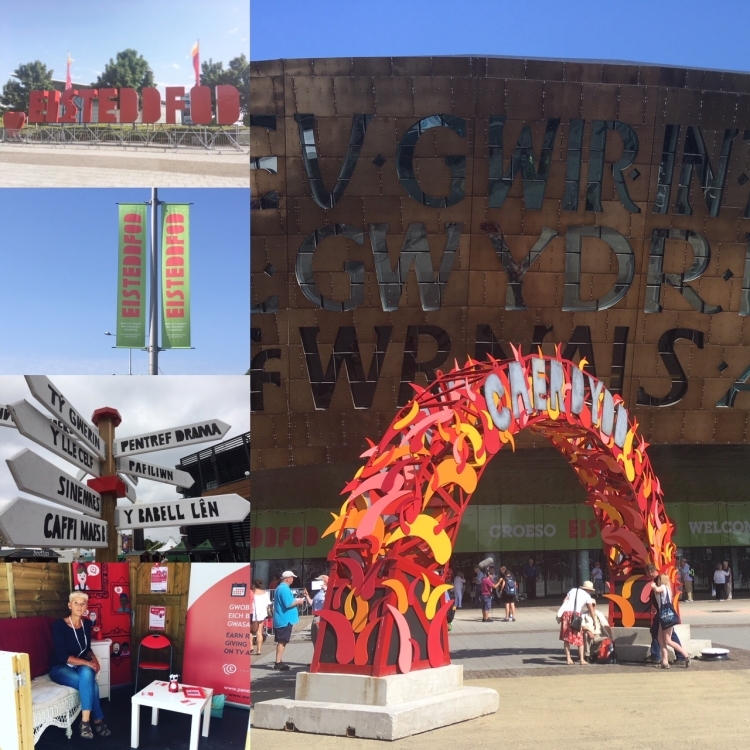 All new members who signed up at the Eisteddfod should receive their 1st survey soon. 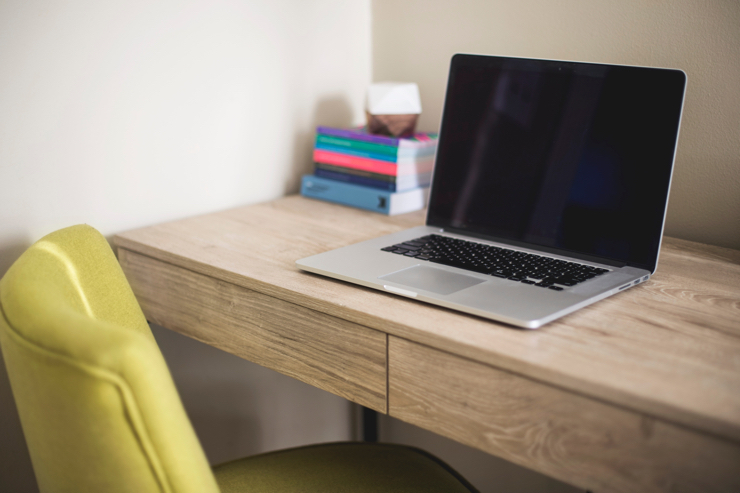 Members often ask what happens to all of the information gathered through our weekly surveys. 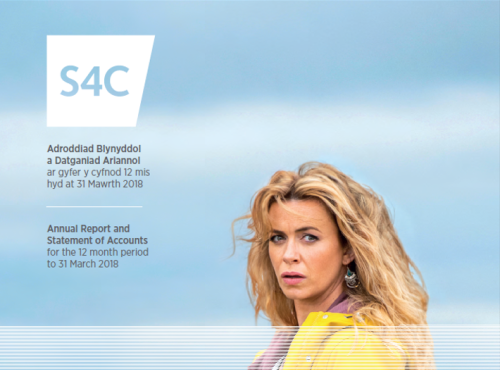 S4C recently published their Annual Report for 2018, in this report you will be able to spot some of the information collected by the research. Community groups can earn up to £500 a year by getting members to fill in our surveys.